We all know that some people love books and reading and in fact claim that they live to read. These sort of people will read almost anything they get their hands on. But there are others who are not that passionate about reading and books. But even then like the 25 world’s most beautiful libraries that any book lover would love to visit before dying, there are some books that you should read. 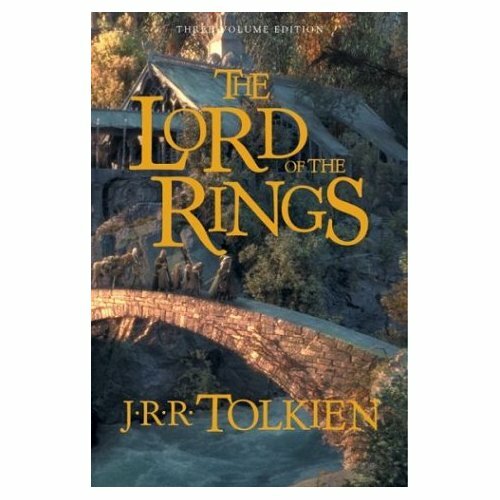 This of course is a matter of personal choice as to what you consider the best books and not like 10 of the most controversial paintings of all time, but still these are pretty good. 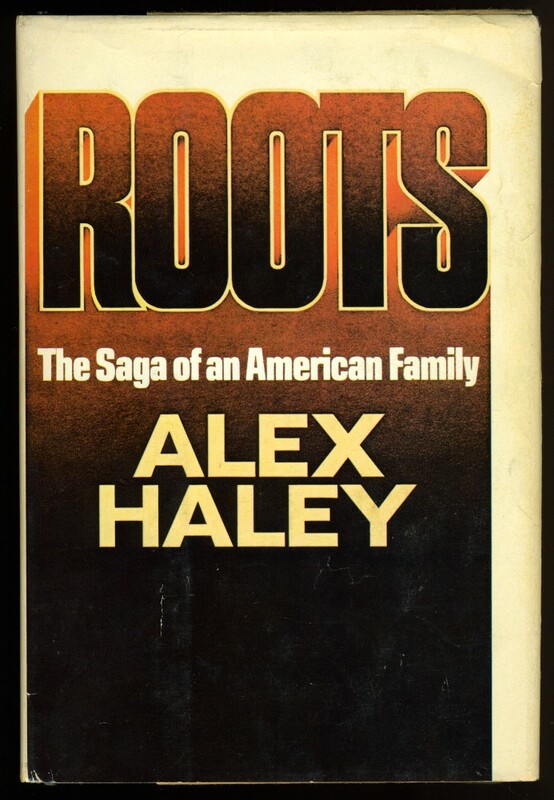 Roots By Alex Haley: This is a heartrending story that will have you gasping in outrage as you read about the journey of people from the jungles to slavery. It traces the root of African American people and the horrors of what they have gone through. 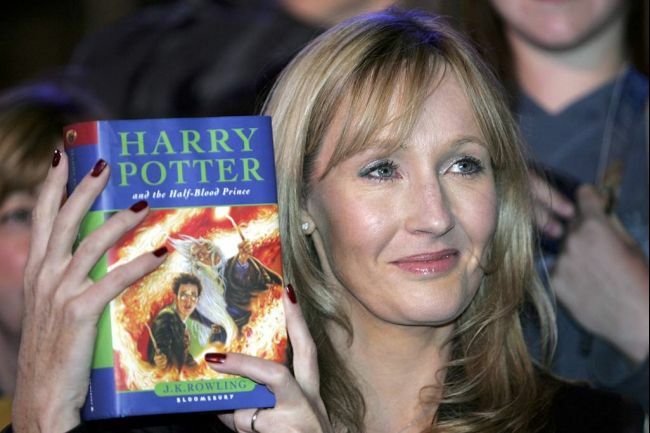 Harry Potter by J.K.Rowling: This has an orphaned boy, lots of magic, a school for magic, wizards, spells and other enchanting things. Keeps children as well as the child in us completely mesmerized.